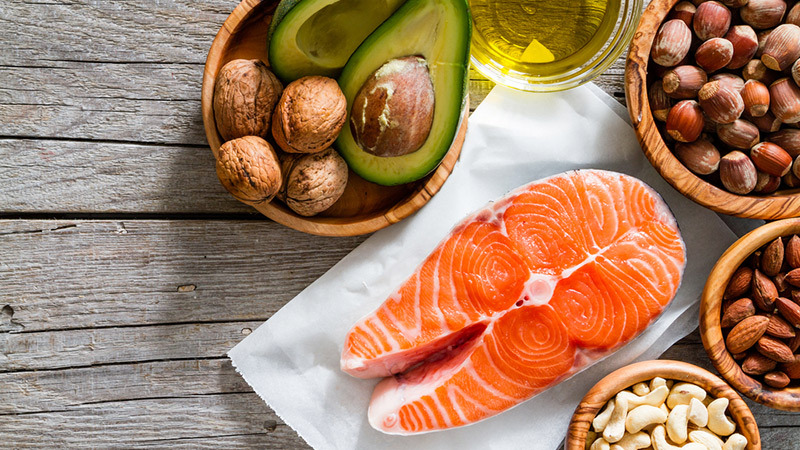 Eat more fat: You’ll lose weight and be healthier. 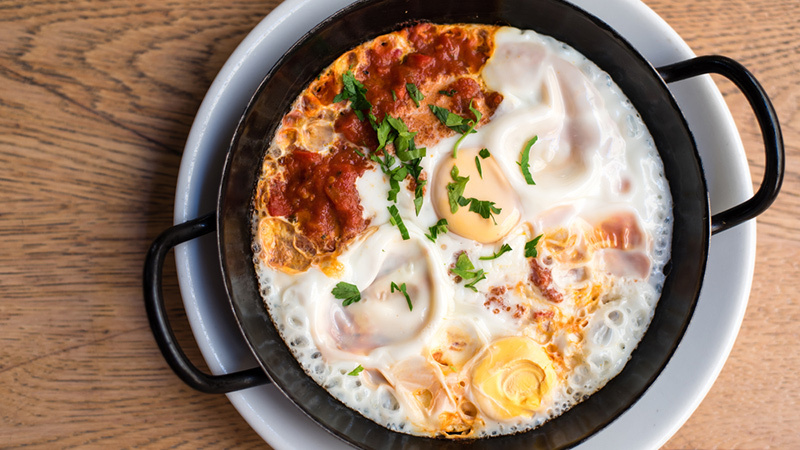 Affordable, accessible and easy to prepare, eggs keep you fuller for longer. Ladies, losing weight as we get older is tricky. Here are some tips to help you.